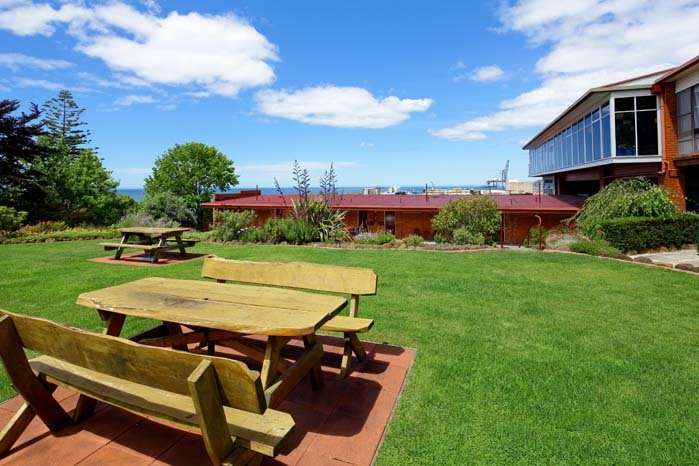 Fully landscaped gardens surround the Motel grounds, and a barbecue area has been built for guests to use at their leisure. These modern rooms have everything you need for a comfortable stay, whether it be overnight or long term. 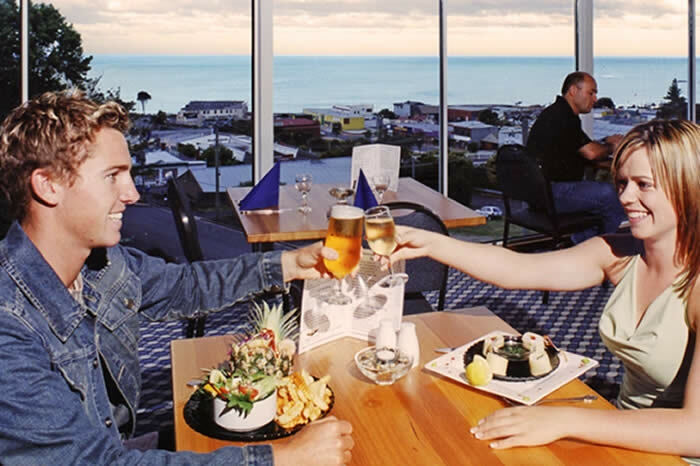 All have an amazing view of the CBD or ocean, and are in a quiet location. REFURBISHED in September 2012, our Garden rooms offer a more comfortable stay with executive quality beds and immediate access to the secluded gardens. Quiet, comfortable rooms with stunning vistas. 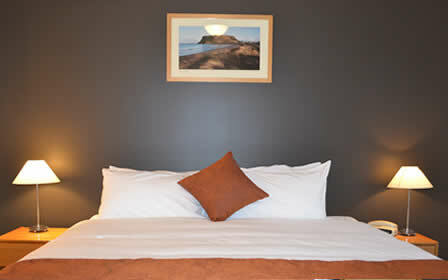 Spacious self-catering accommodation featuring executive quality lounge, dining and kitchen area. Spacious ensuite.